I thought, after all these years I might finally have some things to share as we jump into wedding planning with both feet. My years of experience with flowers and design will most certainly help as our business grows and I develop this blog. I have seen so much over the years, worked with the most amazing vendors, been apart of over 500 weddings. I'm excited to work in flowers one more season, this 2016 wedding season, and thrilled to start booking in planning for 2017. Or to get super technical, we are open to book for planning after October 18, 2016. We are ready to go! There is no looking back. No 'do over'. This is go time. 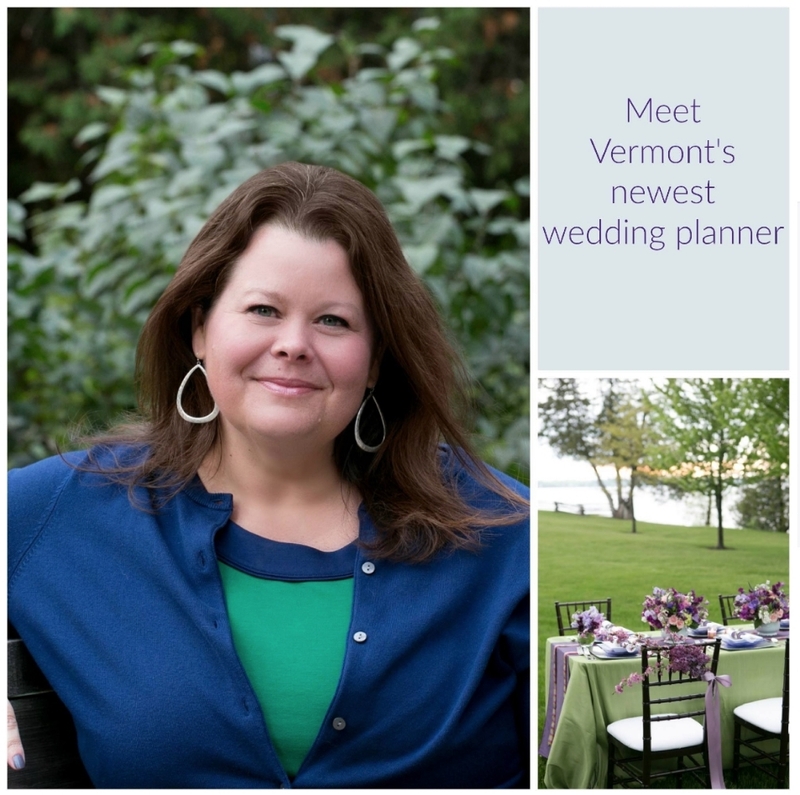 I'm Randi, the newest Vermont Wedding Planner. Get in touch today so we can start planning the event you've been dreaming of.